Fueled by the Cold War, sci-fi was all the rage in the 1950s. 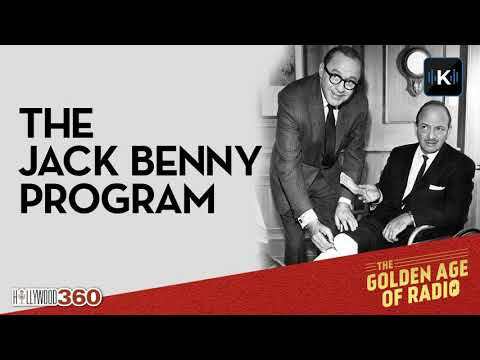 In this episode of Suspense on the Jack Benny Program, the comedian gives the sci-fi genre a satirical spin as only Jack Benny can. He plays Zeno, a blue-collar Martian who is sent by his superiors to meet the first rocket from Earth to land on Mars — and to put “Plan X” into effect.